Video is a really helpful to when you are trying to tell a story or when you simply want to show someone how things are done. Photography can do that, but not in the way video can, especially if context in a necessity. 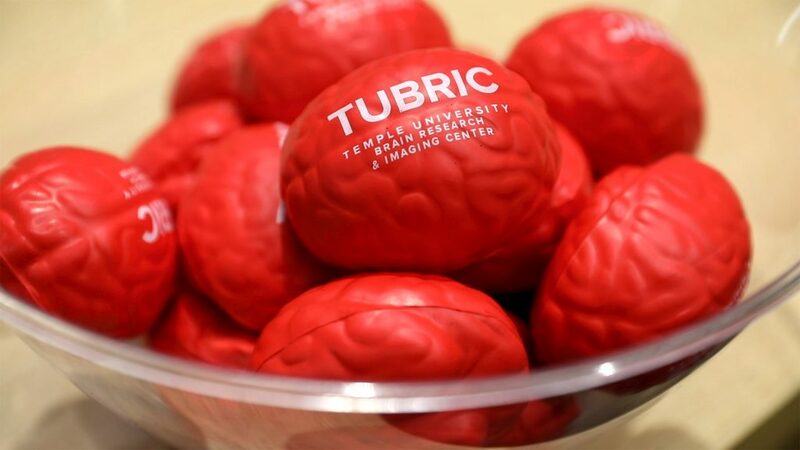 As part of their new research project, TUBRIC (Temple University Brain Research and Imaging Center) needed a way to let their “little” participants know what they would experience during their visit to their new Magnetic Resonance Image (MRI) facility. It order to help them understand what to expect, Colibri Workshop worked with their staff to create a video touring their facility and explaining step by step with voiceover what its like to have an MRI done at their facility. The final video was a team effort with the staff at TUBRIC and Dave Tavani from Dave Tavani Video and Photo. Finally Maria from TUBRIC was kind enough to sit with us to record a the voiceover used in the final video.